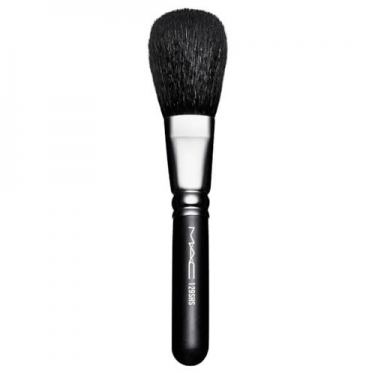 DESCRIPTION: 129SHS Powder Brush from M.A.C. is an all purpose face brush that features soft and dense fibers for the perfect application of loose and pressed powders. Composed of the highest quality materials, this brush contains soft and firm fibers that facilitate the application of the products with a professional quality.